Are you looking for The Best Edible Marijuana Recipes? 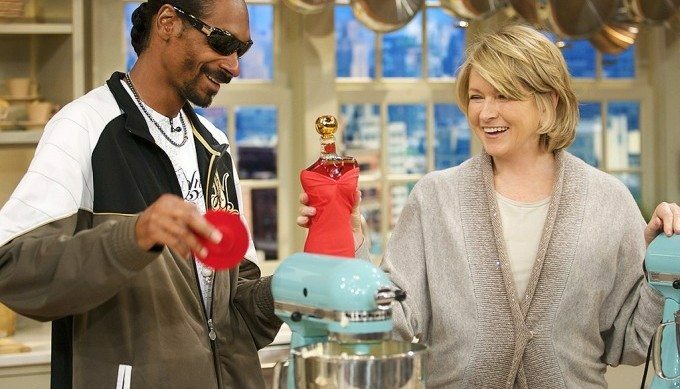 Cooking and Baking foods, weed brownies, cannabis cookies, making candy with marijuana, and weed drinks with thc or CBD in them require the use of Edible Marijuana Recipes which are necessary to have so you know how much of each ingredient is required in order to get high or stoned from eating them. Knowing how to make weed butter or cannabutter is one of the first steps you need to know. 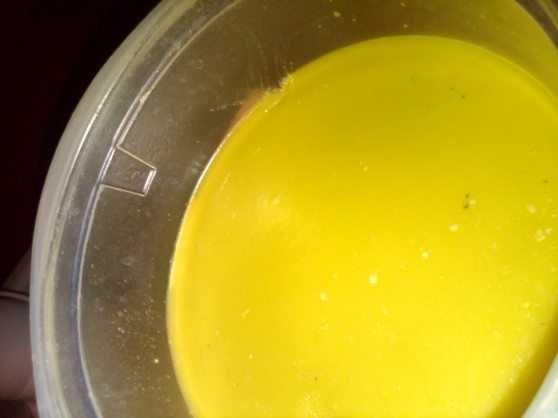 Marijuana Butter aka cannabutter is butter that has been melted and mixed with extracted thc glands from cannabis plant trimmings or from marijuana buds. Make sure to understand the different effects of inhaled and ingested cannabis. Marijuana is oil-based, so knowing this is very important when it comes to cooking with cannabis. THC is the pyschoactive property in Marijuana and is contained in the capitate glands that cover its leaves, but the flowers / marijuana buds contain the most THC. When cooking or baking with marijuana, you should always use an oil-based product, such as butter or vegetable oil, as these do a great job at dissolving the capitate glands and releasing the THC. There are a few basic ways of using the cannabis plant for cooking: one is to make butter aka cannabutter and the other is to make flour. Another way is to make Marijuana Alcohol, which you can learn about in our marijuana beverages section. Either way you choose to make your marijuana induced foods requires the use of either the cannabis plant leaves and clippings or using the finished marijuana buds, which is my preference as it is by far the most potent way of making Weed Butter (Cannabutter). You can cook with cannaoil in any recipe that calls for oil. You are probably really excited to go into the kitchen and start cooking with medical marijuana; however, there are certain things that you must take into consideration before you go ahead and start creating exquisite dishes infused with cannabis. Similarly to preparing other recipes, it is rather important that you pay close attention to the measurements and weights that medical marijuana recipes require. If you are a beginner at preparing weed recipes, be sure to use no more than one ounce of premium quality marijuana per recipe. As you practice making these recipes and have discovered what potency of weed works best for you, you can up the amounts you use to cook. Although heat is required to aid in the discharging of THC, there are other cannabinoids in marijuana that can be destroyed by overheating. As such, the temperature shouldn’t surpass 170°C, when cooking cannabis for an extended amount of time. Spread the medical marijuana on a baking sheet or in a Pyrex dish (whichever you prefer). Bake for one hour at 150°C. Allow it to cool and store in a container that is airtight, until you are ready to use it. The most important tip that you must take into consideration is to start small. Don’t be greedy and start off with a large dosage. Easy does it. Start preparing your recipes with a small amount of marijuana. Once you have ascertained what dosage works best for you, then you can up your game.